Papas and Pollo, Sebastopol: The Tofu Temptation is made with (vegan) Spanish rice, (vegan) black beans, Monterey jack cheese, pico de gallo salsa, organic local greens and big hunks of Wildwood organic tofu tossed in nutritional yeast. 915 Gravenstein Hwy. Papas and Pollo, Sebastopol: The Tofu Verde is made with (vegan) Spanish rice, (vegan) black beans, Monterey jack cheese, pico de gallo salsa, organic local greens and big hunks of Wildwood organic tofu tossed in a house-made chile verde sauce. 915 Gravenstein Hwy. 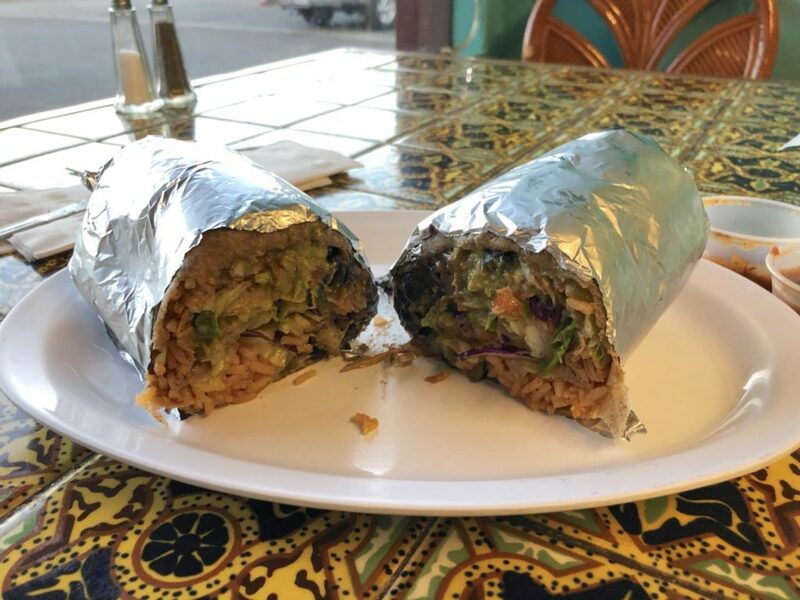 Papas and Pollo, Sebastopol: where two tofu burritos tie for first place on our list of Sonoma County's best veggie burritos. 915 Gravenstein Hwy. 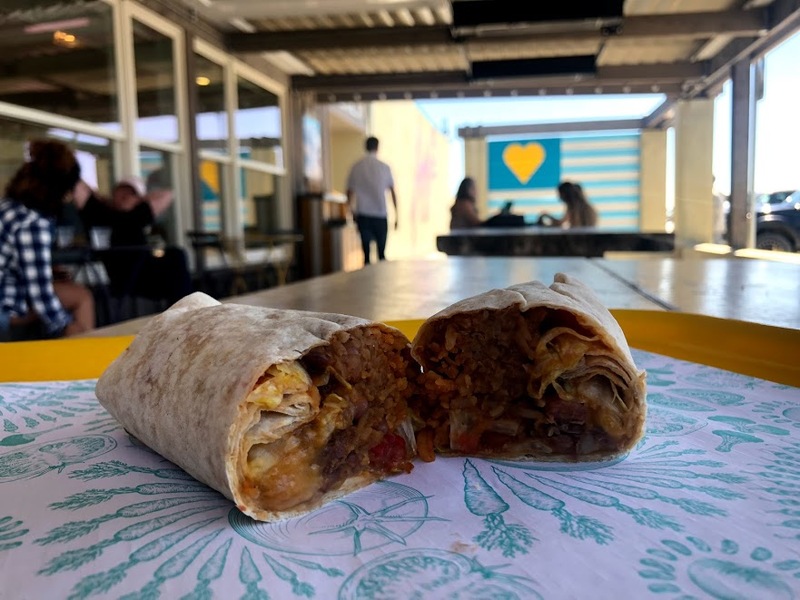 Oliver's Market, multiple locations: The only (local) burrito we could find that offered vegan chorizo. The mini sizing option is also a bonus. We got ours with black beans, Mexican rice, guacamole, cilantro, lettuce, onions, cheese, jalapeños and vegan chorizo. 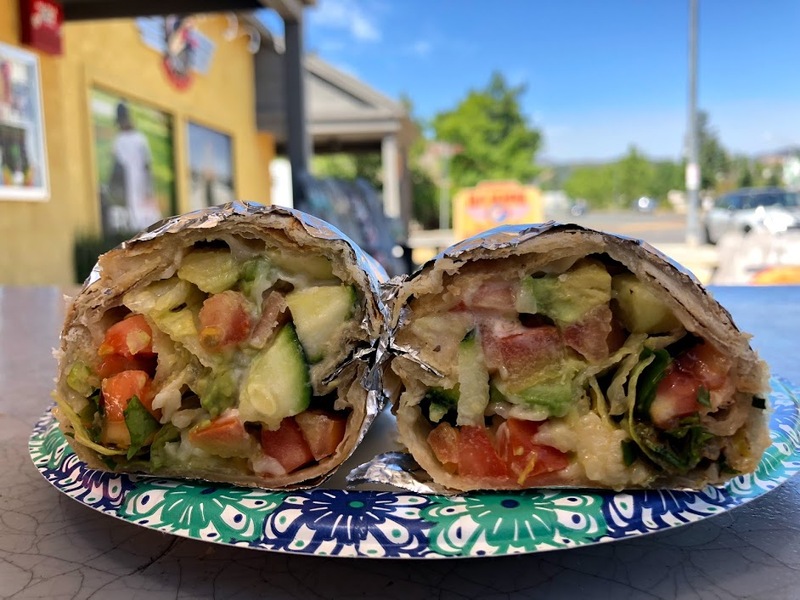 El Coyote, Sonoma: While this bright and cheery taco truck offers a classic bean, cheese and rice vegetarian burrito, we opted for the fresher and more interesting sounding Summer Burrito, which comes with lettuce, tomato, avocado, cheese, zucchini and — wait for it — ranch dressing. Its smallish size makes it the perfect refreshing lunch burrito, for those trying to avoid a carb coma, and the ranch dressing gives it a nice, bright zing. 1001 Broadway, Sonoma. 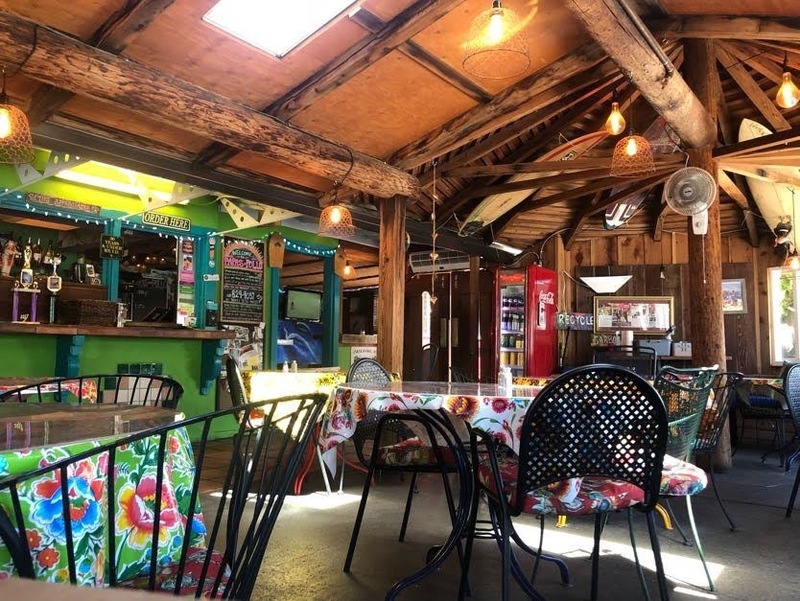 Taqueria Las Palmas, Santa Rosa: We were surprised by how much we enjoyed the whole wheat tortilla at this Santa Rosa Avenue outpost. The Burrito Veggie Mex comes with rice, black beans, lettuce, salsa, sour cream and cheese. We also like the looks of their other veggie burrito option, which includes grilled vegetables. 415 Santa Rosa Ave.
Amy's Drive Thru, Rohnert Park: This burrito is a solid vegetarian option for those craving a classic fast-food burrito. Even for health-conscious people, sometimes those Taco Bell cravings really strike, you know? 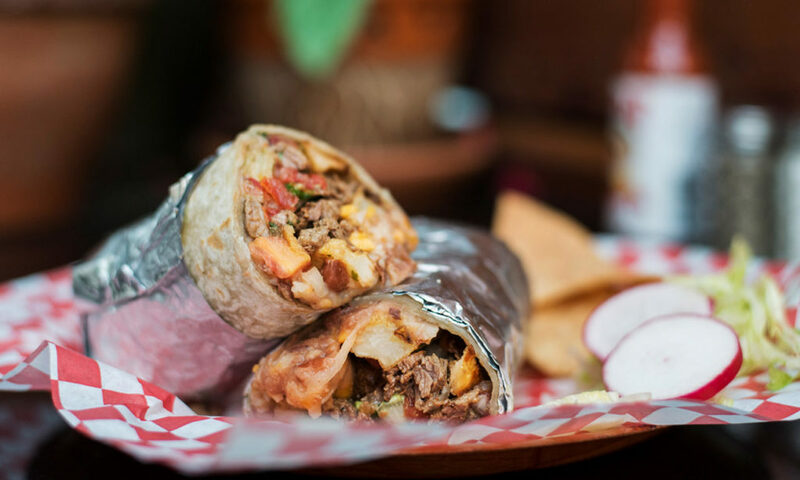 The all-organic Classic Burrito, available on a gluten-free tortilla for just 50 cents more, comes with red beans, red rice, cheddar cheese, lettuce, tomato, sour cream and salsa. 58 Golf Course Dr. W.
With our vegetarian and veg-curious readership in mind, we set out on the daunting task of finding the best veggie burritos Sonoma County has to offer. Not to be too confident, but we’re pretty sure we nailed it. 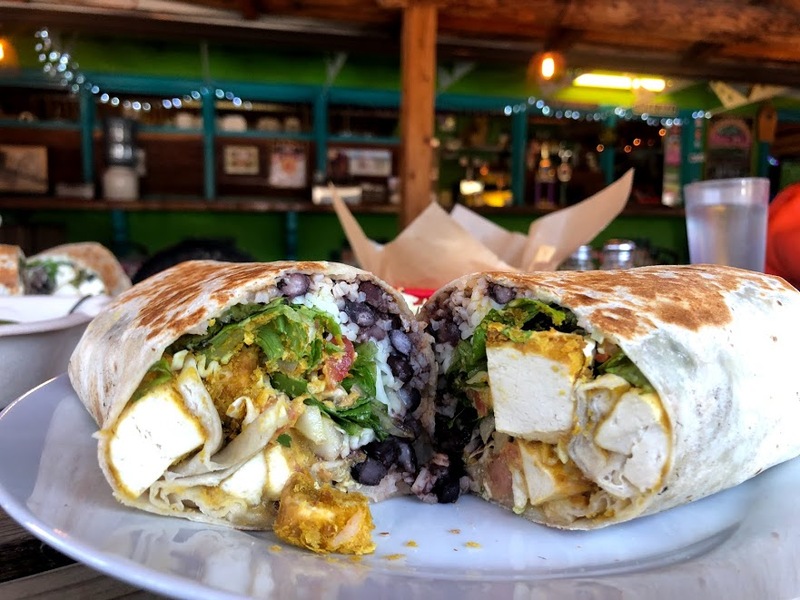 Sonoma County’s best veggie burritos can be found at Sebastopol’s Papas and Pollo, where two vegetarian burritos tie for first place on this list. 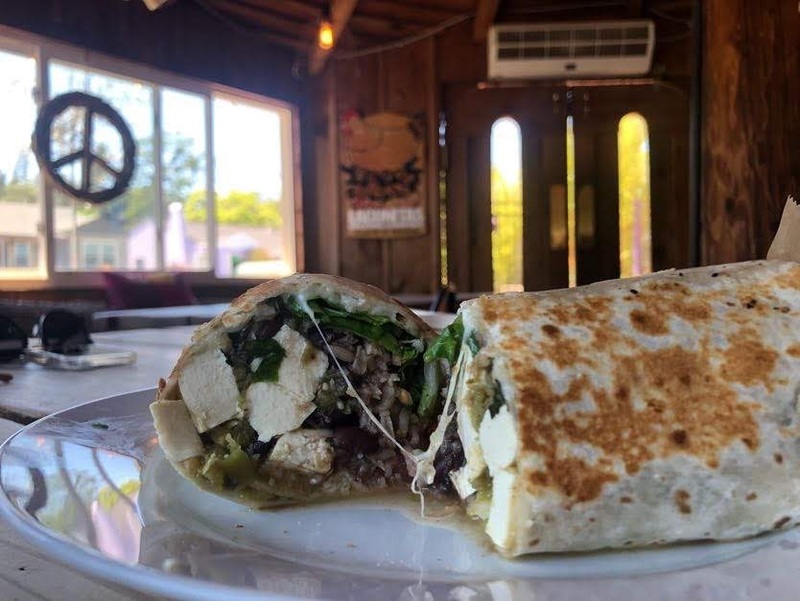 Both burritos are huge, and made with (vegan) Spanish rice, (vegan) black beans, Monterey jack cheese, pico de gallo salsa, organic local greens and big hunks of Wildwood organic tofu. The Tofu Temptation burrito comes with a heavy sprinkling of nutritional yeast, for those craving a little more of a salty, cheesy flavor. The Tofu Verde burrito is served with a house-made chile verde sauce, which adds a bright and zesty kick. Even our meat-loving, tofu-hating dining companion found it hard to stop chowing down on them. “I never thought I’d eat this much tofu,” she said. At Papas and Pollo — a Sebastopol staple for almost 25 years —nothing comes from cans and nearly everything is made fresh on site. This surfer-Mex spot (which they bill as Seb-Mex) earned extra bonus points for the menu’s willingness to cater to health-conscious tastes, including the option of making any burrito “naked” by skipping the tortilla and placing the ingredients on a bed of organic greens; using tofu as a meat replacement for any dish; and its list of protein- and veggie-stuffed yams, which come chock full of black beans, cheese, pico de gallo, sour cream and your filling of choice. 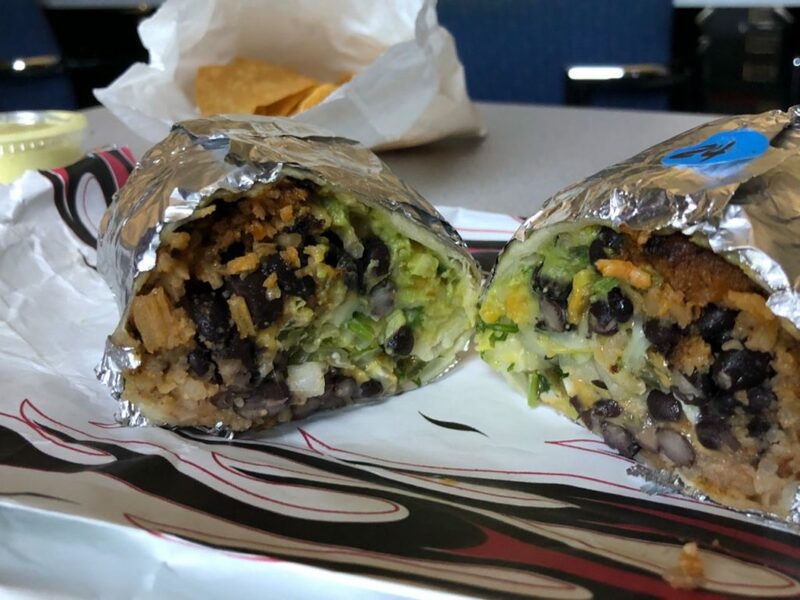 Click through the above gallery to see which other veggie burritos made our list. Don’t see your favorite? Let us know in the comments!